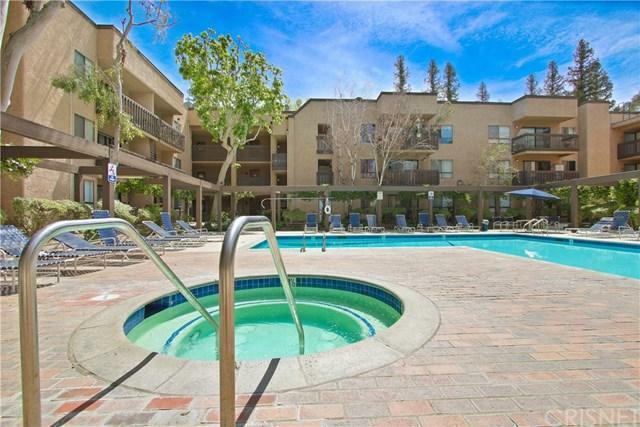 2 BEDROOM 2 BATH Stand Alone Unit Condiminium in a Highly desired Woodland Hills location with Amazing amenities. This is like a 2 Master bedrooms with a nice large kitchen area and family room. This unit is not attached to any other unit and includes Central Air and Heat. 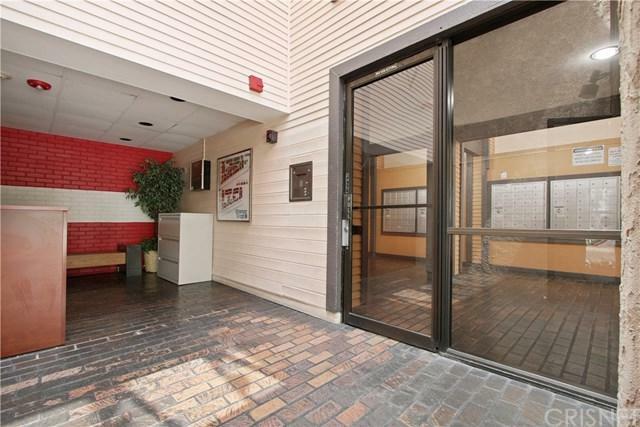 You will get 2 parking spaces and water is included in the rent. 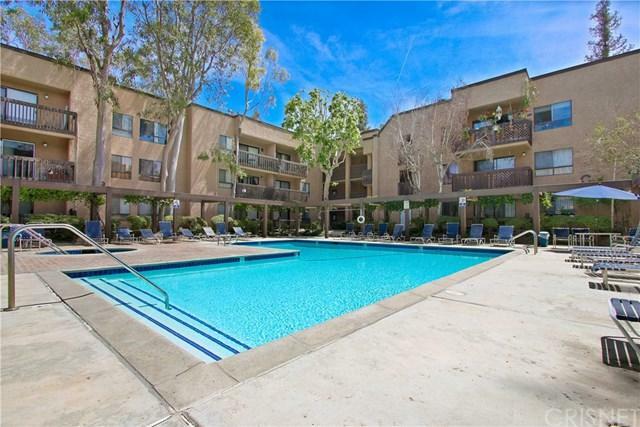 BUILDING AMENITIES: POOL & SPA, Outdoor/indoor areas and lounge area with a CLUBHOUSE for entertainment CONTROLLED-ACCESS ENTRY SYSTEM, GATED and covered PARKING. 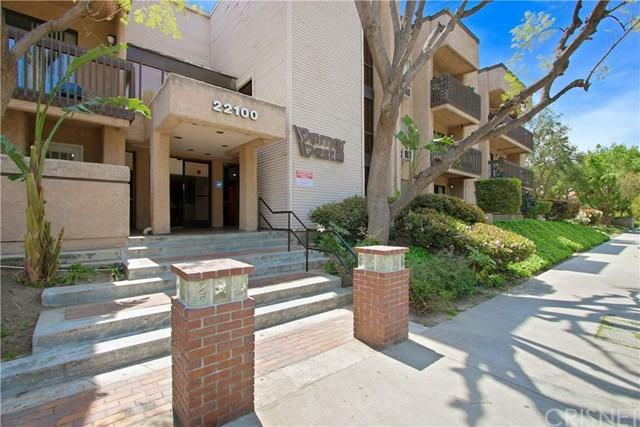 Walking distance to Topanga Mall/ Village and Warner Center.